What is a “Sunk Cost” by Nikolaus Kimla - SalesPOP! What is a “Sunk Cost” and Why Do I Need to Know About It? As we’ve been discussing, salespeople (aka “entrepreneurs within the enterprise”) operate knowingly or unknowingly within a set of precise economic principles. While you might consider that economic theory is something best left to professors in university ivory towers, in actual fact a knowledge of these particular principles can greatly assist members of a sales force and sales management in operating in today’s economic climate. In this blog, we’ll take up one such principle, called sunk cost. With a name like that, you might think it really has nothing to do with you. But, in fact, it does and has an impact on the actions you take every day. Sunk costs are costs that your company has already invested in products or services that must now be profitably recovered through your sales efforts. These are costs that your company has already “sunk” into raw materials, development or production and, where applicable, storage. They are fixed costs because the money has already been spent; they will not fluctuate. There is a margin, of course, between sunk cost and the price a product or service is going to fetch on the market. Ideally, the market price is well above the sunk cost and the company will make a decent profit. Unlike sunk costs, markets do fluctuate, more in some parts of the world than in others. It can happen that the going price on the market—the one the majority of potential customers are willing to pay—will yield less of a profit margin than your company is willing to tolerate. While rare, it can also happen that a market price even falls below your sunk cost. When a company is in startup mode, it often happens that sunk costs are either not taken into account or given a lesser priority than that of gaining market share. The focus at that point is simply getting that product or service out there, being used and known about, the idea being that the costs of doing such will be recouped by a higher level of more profitable sales down the line. Once a company is up and running, however, sunk cost and profitability must attain a higher importance if the company is to survive. Marketing will usually set prices to attain an ideal level of profitability above and beyond sunk costs. While sales will often use discounts from list price as incentives to bring deals in the door, they are generally given limits on the discounts they can offer so that a margin of profitability can still be maintained. Beyond the everyday pricing and discount options, there is a broader view that can be taken by a sales force and a company. 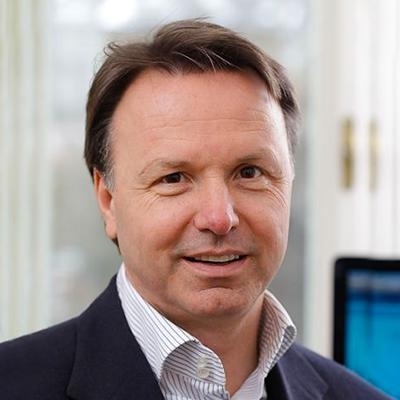 For example, if it is seen that the market price for a particular product or service is on the rise, now might be the time to sell, or it might be better for a company to hold back a particular item until it can be sold at an even higher margin. Conversely, if prices are falling, it might do well to unload an inventory right away or hold off on sales of that particular item completely until the market recovers. What does this all mean on the level of the sales force? It would seem that decisions to hold back and sell later or sell now would be made more on a company level than a sales level. While this is certainly true, profitable judgment can be utilized on a sales level especially when dealing with an entire product line. When assisting a prospect company in evaluating products or services that would be of benefit to it, a salesperson can bear in mind and push—where applicable—those products which would fetch a higher profit margin for their company. An astute sales rep can even hold off on a particular sales cycle when profitability for that item is faltering and where it would be better to sell later. Sales management can also help set priorities in this regard. So you can see that although sunk cost is an economic principle with a strange name, it has immediate and direct applicability to sales. Use it to your advantage. 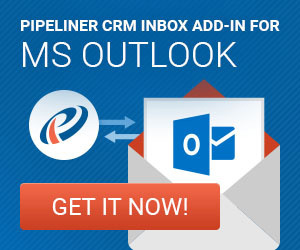 The principles of entrepreneurs form the core philosophy behind Pipeliner CRM. 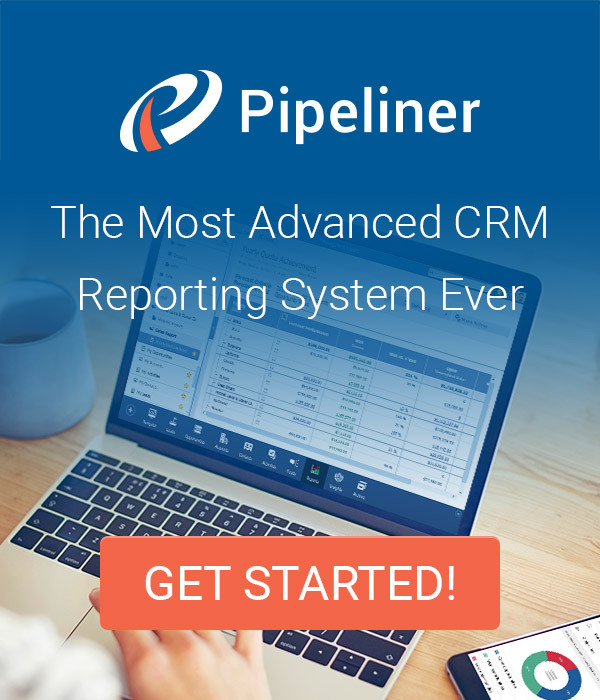 How could Pipeliner empower your sales force and sales management? Find out by signing up for one of our free webinars.